The next bull market is here. It’s not in stocks. It’s not in bonds. It’s in commodities - and some smart investors will be riding that bull to record returns in the next decade. 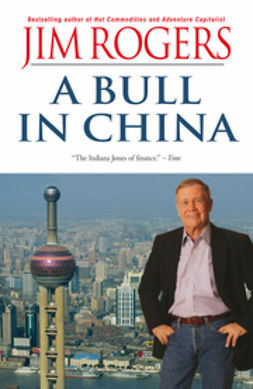 Before Jim Rogers hit the road to write his best-selling books Investment Biker and Adventure Capitalist, he was one of the world’s most successful investors. He co-founded the Quantum Fund and made so much money that he never needed to work again. 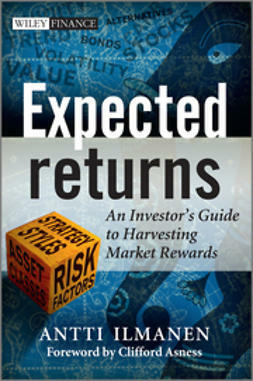 Yet despite his success, Rogers has never written a book of practical investment advice - until now. 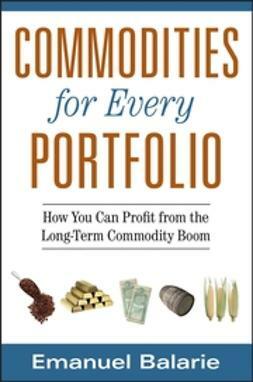 In Hot Commodities, Rogers offers the low-down on the most lucrative markets for today and tomorrow. 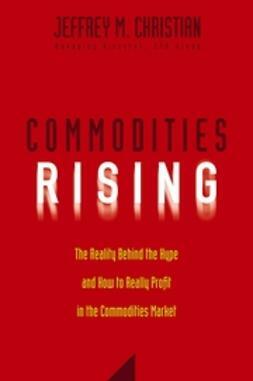 In late 1998, gliding under the radar, a bull market in commodities began. Rogers thinks it’s going to continue for at least fifteen years - and he’s put his money where his mouth is: In 1998, he started his own commodities index fund. It’s up 165% since then, with more than $200 million invested, and it’s the single-best performing index fund in the world in any asset class. Less risky than stocks and less sluggish than bonds, commodities are where the money is - and will be in the years ahead. Rogers’s strategies are simple and straightforward. You can start small - a few thousand dollars will suffice. It’s all about putting your money into stuff you understand, the basic materials of everyday life, like copper, sugar, cotton, corn, or crude oil. Once you recognize the cyclical and historical trading patterns outlined here, you’ll be on your way. In language that is both colourful and accessible, Rogers explains why the world of commodity investing can be one of the simplest of all - and how commodities are the bases by which investors can value companies, markets, and whole economies. 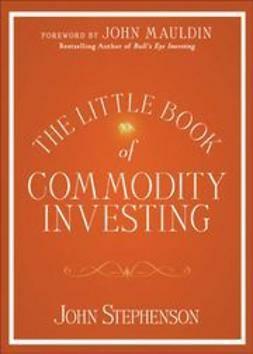 To be a truly great investor is to know something about commodities. 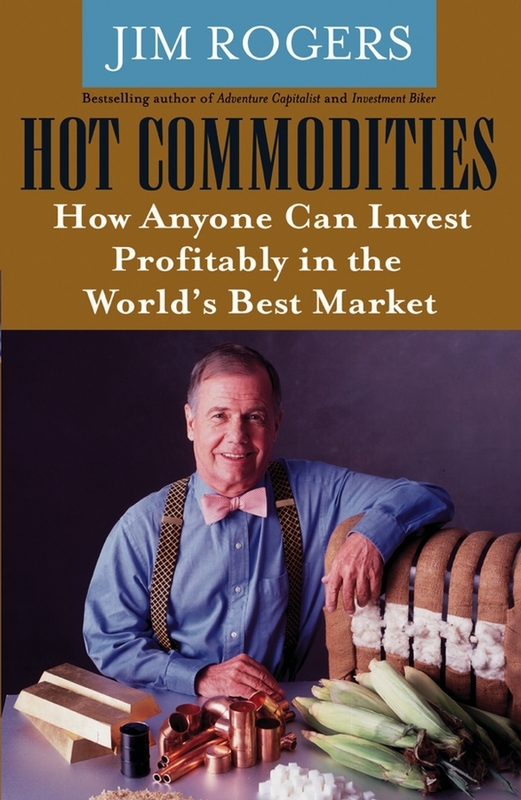 For small investors and high rollers alike, Hot Commodities is as good as gold . 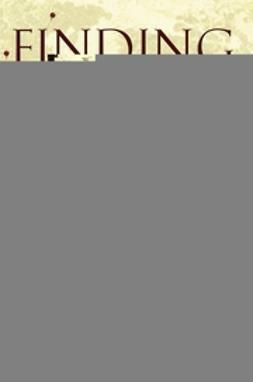 . . or lead, or aluminium, which are some of the commodities Rogers says could be as rewarding for investors.